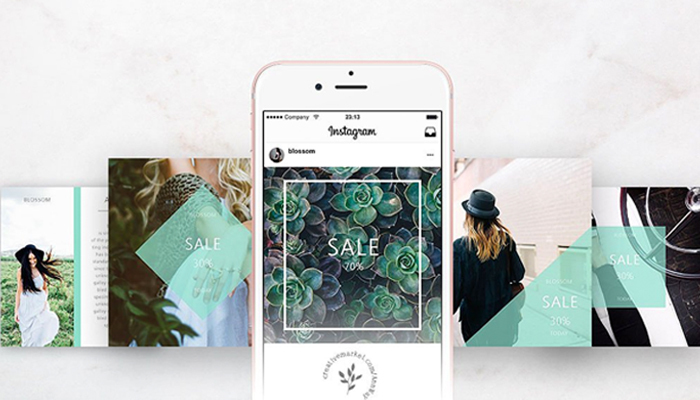 Instagram post templates are essential to creating a stunning and professional advertising campaign today without worrying about the design. 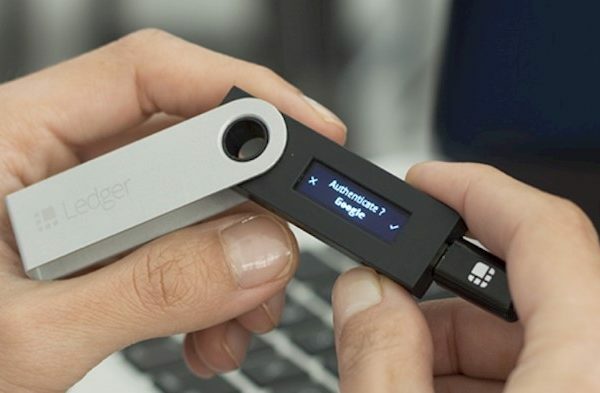 Since they come with predesigned layouts that you only need to change the info and photos. 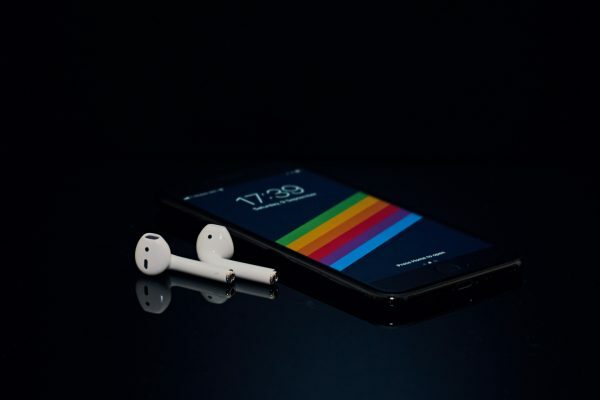 It’s not a secret that Instagram is one of the most influential and popular social media apps these days. 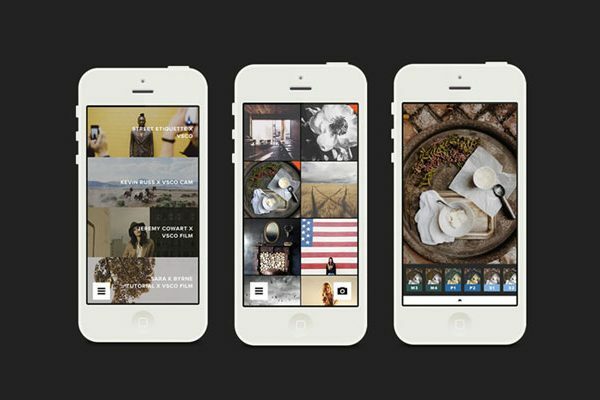 Thanks to this app you might have already mastered the art of flatlays and photo filters. Now you look at someone’s perfectly designed feed and wonder, how did they do this? It may look difficult, but with a proper content plan and a few tricks, you can become an Instagram star! 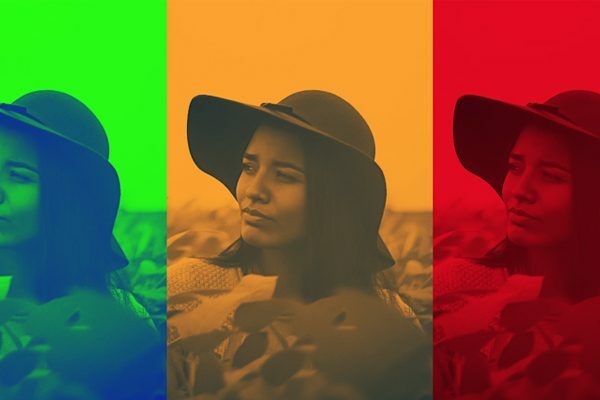 Since images are the best way to connect with your audience on Instagram, you need to take advantage of this for your business or personal profile. 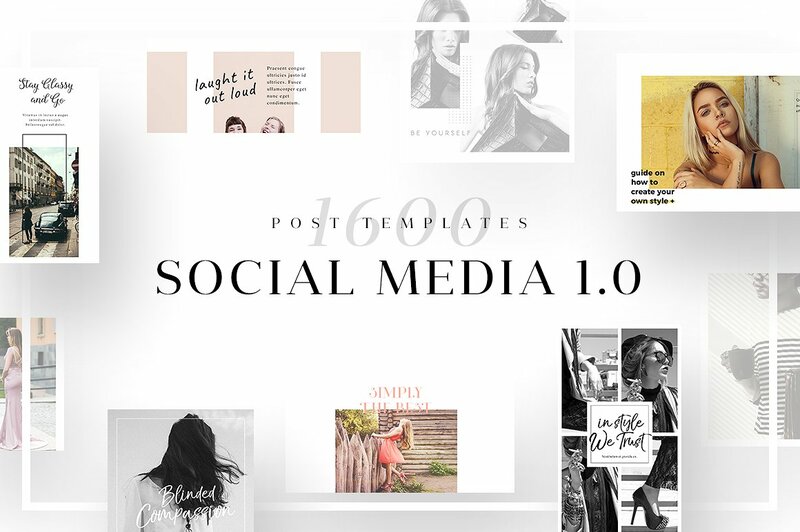 You can now present your next social media business or personal post with any of those Instagram post templates. They will give you great confidence and professionalism because they are fully customizable to how you desire. There will be images you can replace, color, the size that can be changed as well as adjust social media icons. 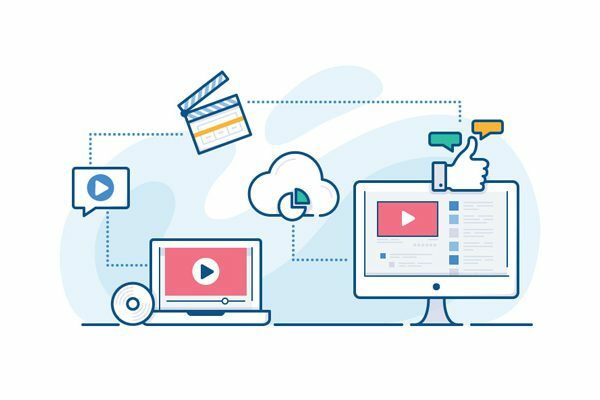 Whether you are not a graphic designer or you are not too familiar with how to create unique designs for a social post, you will be able to create an incredible design. 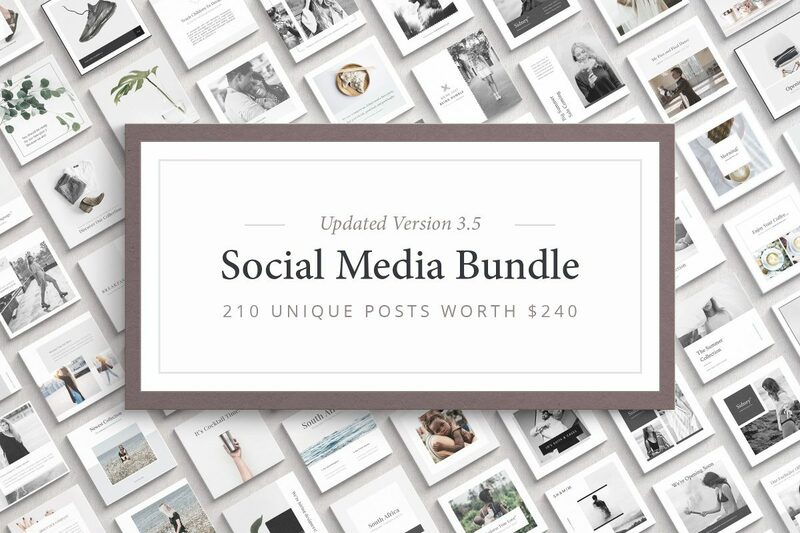 These bundles help capture the message you will need to deliver to your audience. You will be impressed by how much time and money you are going to save. 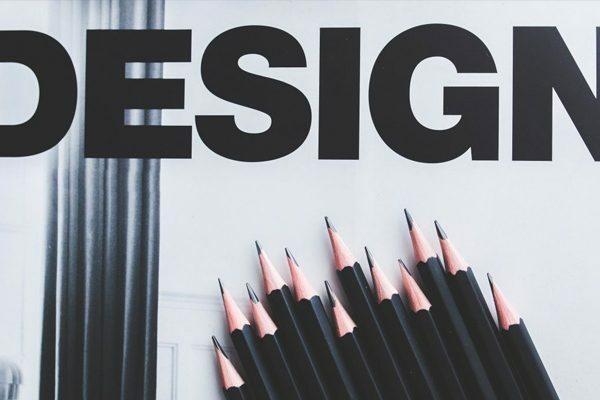 Furthermore, whether you are working on a posting on your social media for your business or personal we know you will find the perfect design you are looking for. 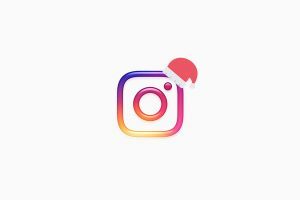 Having a consistent, beautiful Instagram content and fantastic feed you are going to impress your audience and grow following. 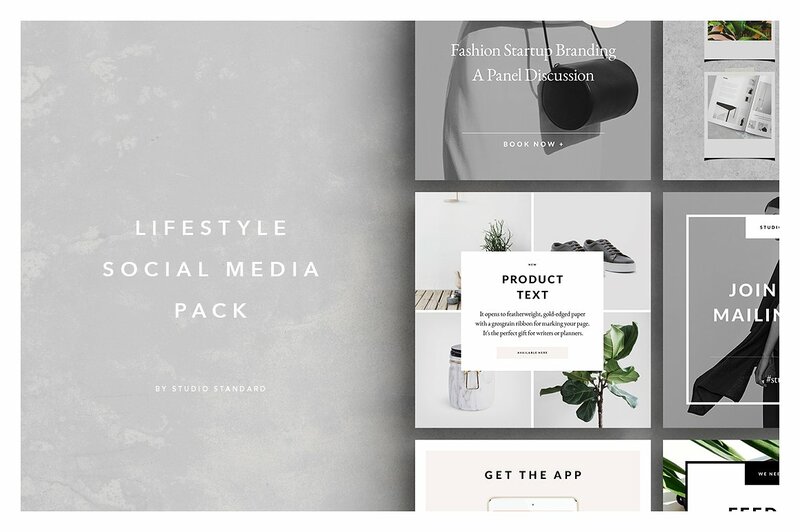 In this list, we have put together top 45 Instagram post templates which will help you to take your social media game to a whole new level. So, don’t waste your time, scroll down to choose your ideal post template today. 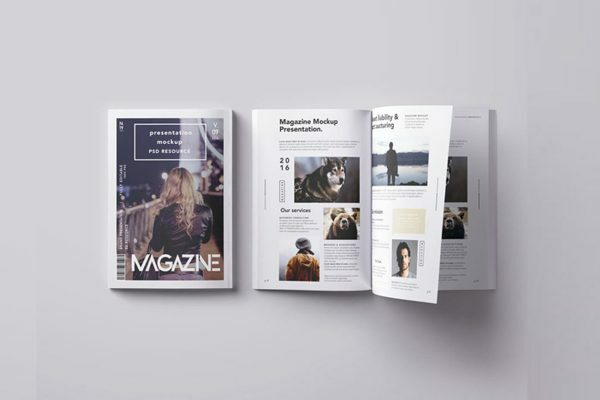 After purchase you’ll get one PSD file will all layouts included. 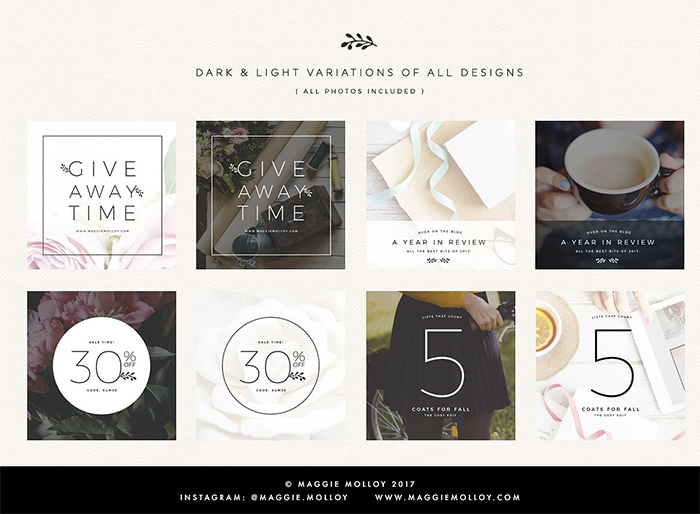 These templates have square size optimized for Instagram and Facebook posts. 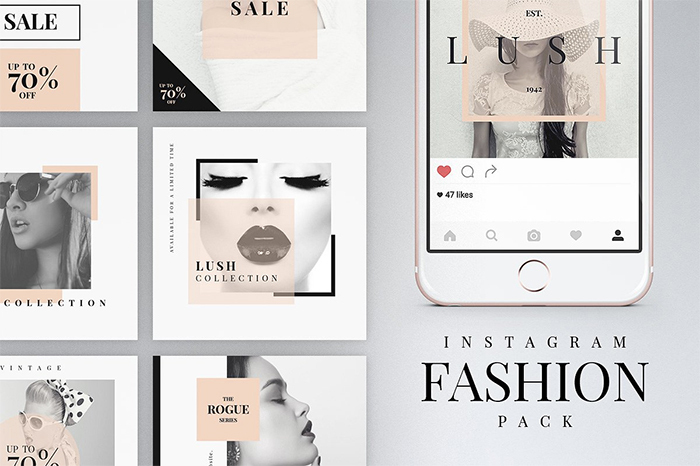 This fabulous fashion pack features 40 unique creative Instagram post templates. Use smart objects to edit the templates. Of course, you can use them not only for fashion but any other kind of business. 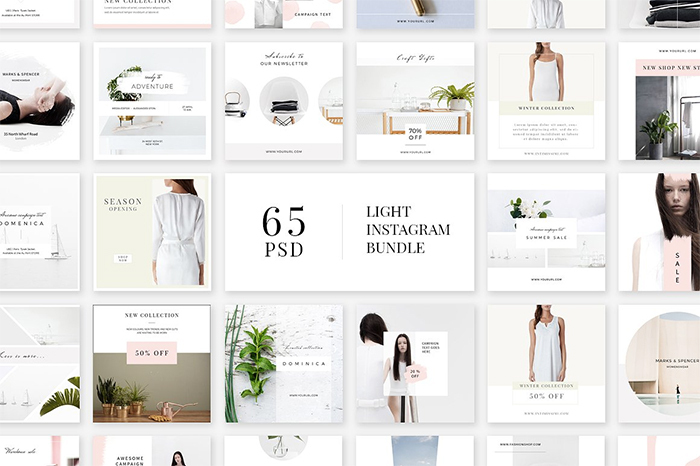 You’ll get over 15 beautiful Instagram layout which is placed in the well-organized PSD file. 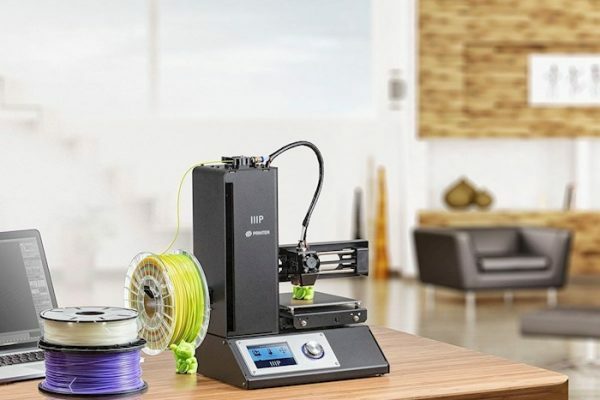 It has both image-based and text-based posts. 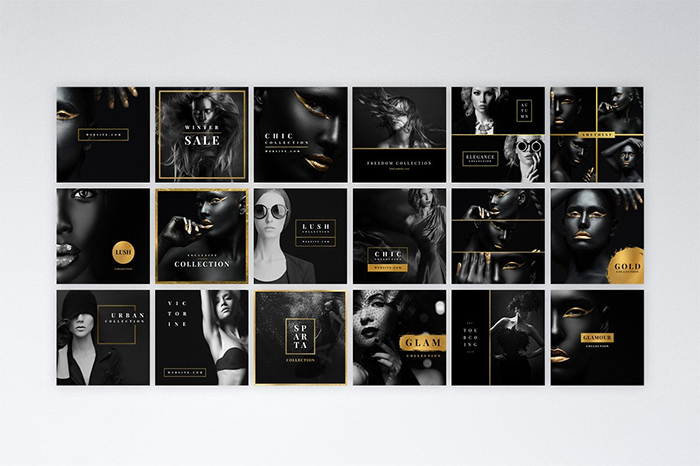 Here you see a large pack of 36 unique black Instagram posts with bright gold design elements. 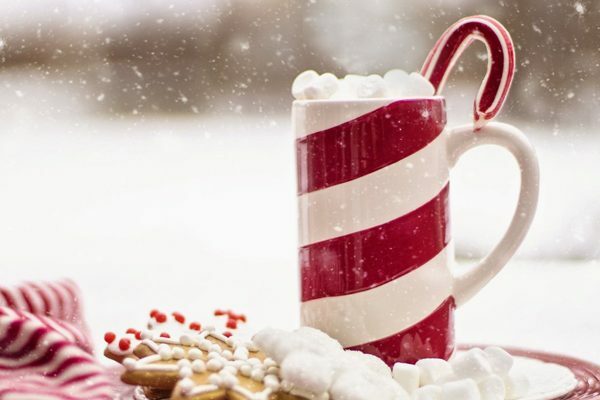 It’s designed for Instagram, but you can use it for any other social media site. 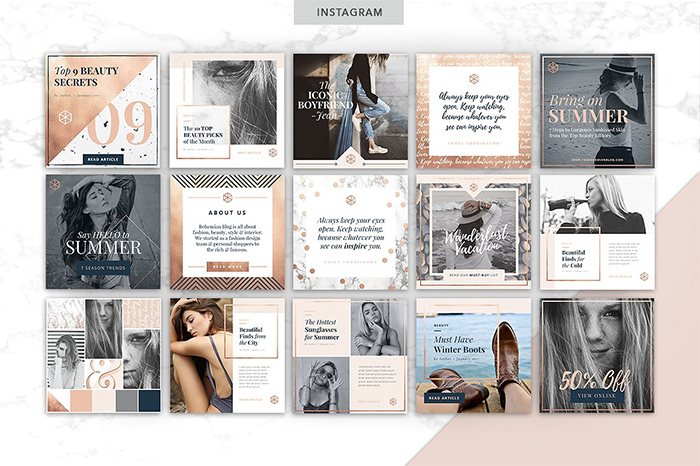 This is a bug set of 40 excellent Instagram layout templates which you can edit in Adobe Photoshop. 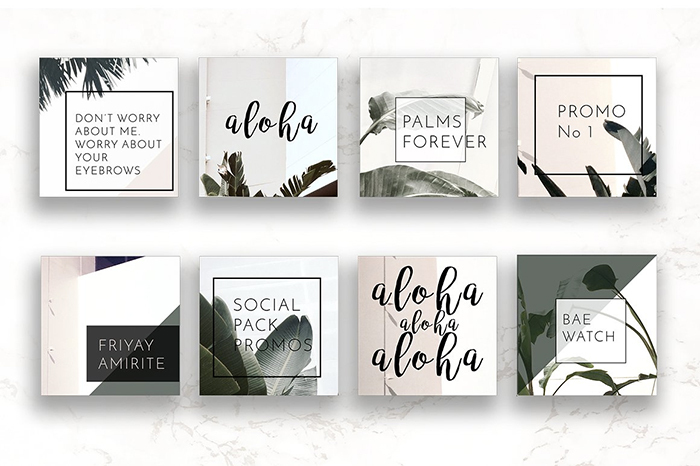 Check out this nice set of 12 pre-made post templates for Instagram and other social media networks. 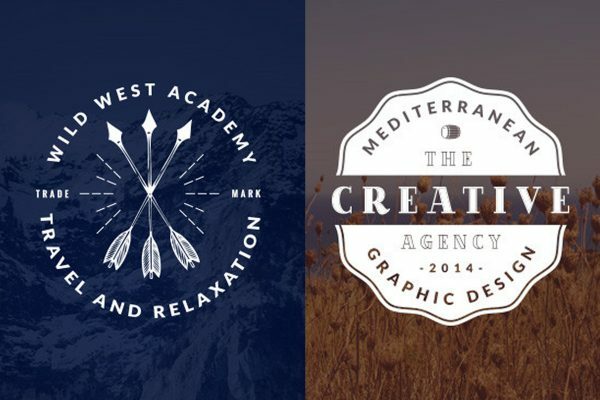 They have modern typography and creative design. 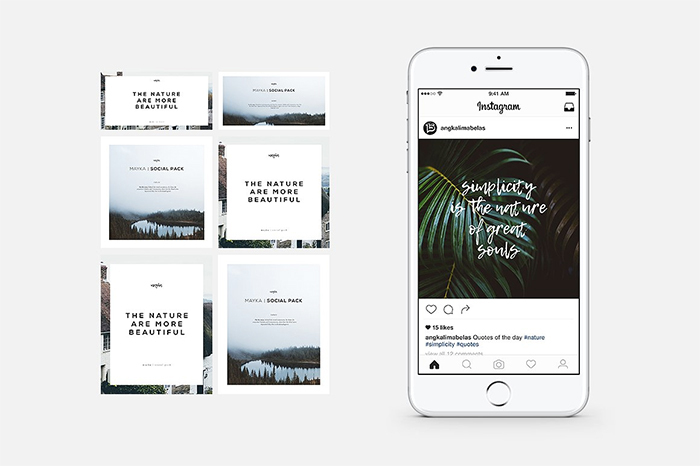 This package of eight Instagram post templates was explicitly designed for travel bloggers. 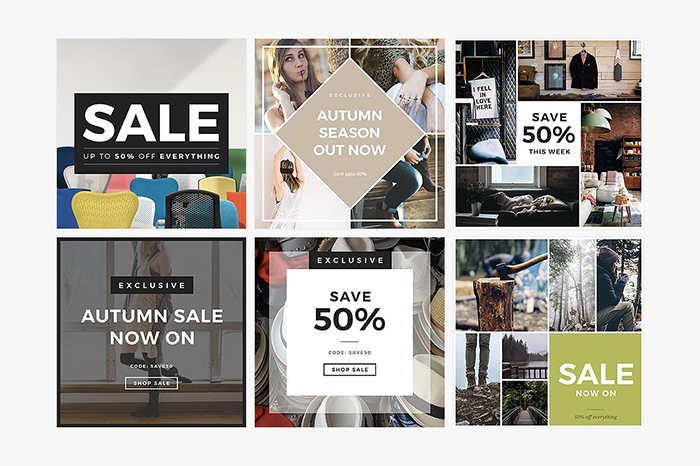 You’ll get one PSD file with eight layouts with beautiful minimalistic style. 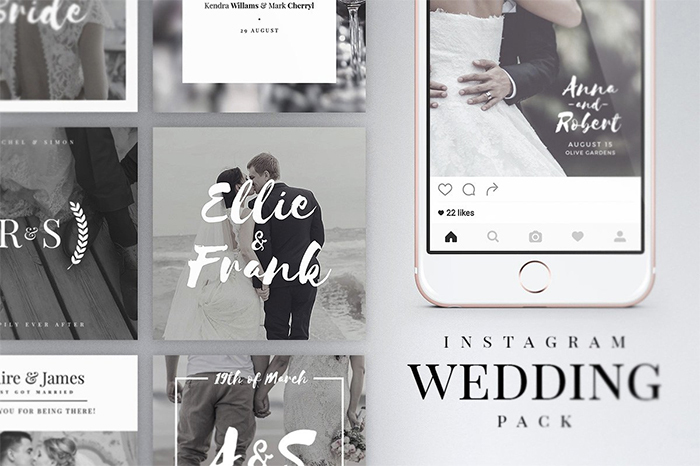 This wedding bundle includes 24 unique Instagram post templates and 12 alternative design posts. They use elegant, playful fonts suitable for this kind of event. 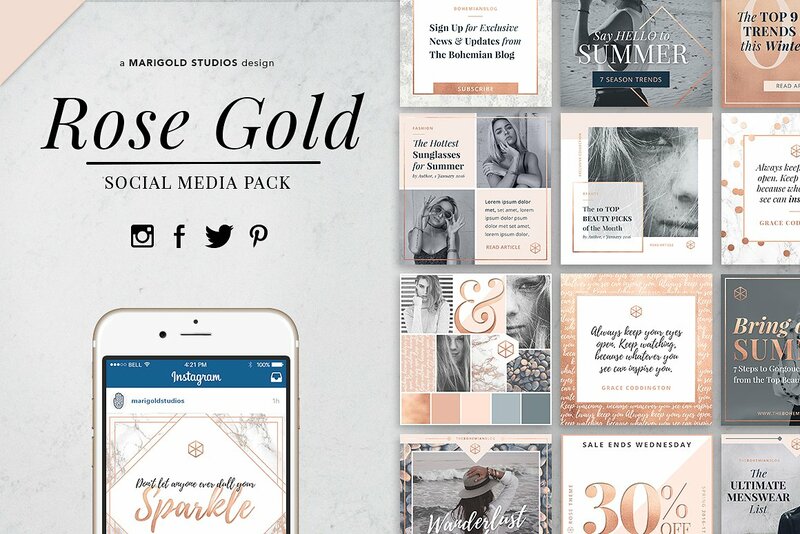 Take a look at this chic, romantic pack featuring 24 Instagram post templates. Each design goes with light and dark overlays for any taste. 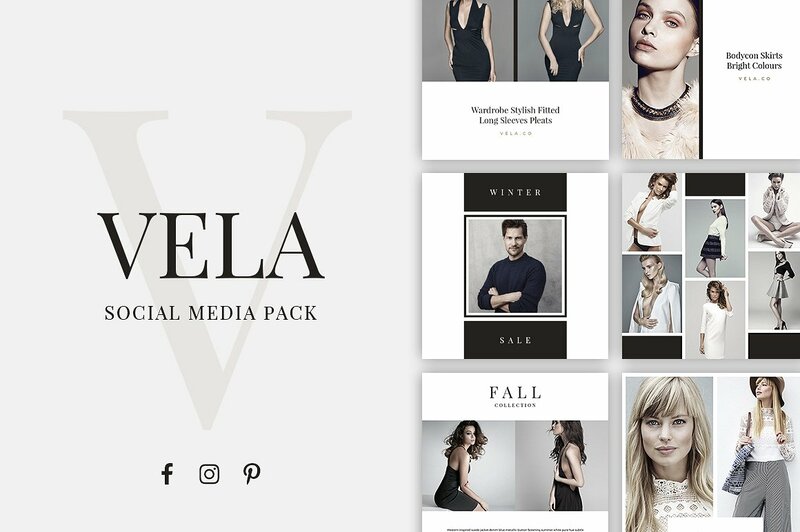 This is one of the most fantastic social media sets in this collection. 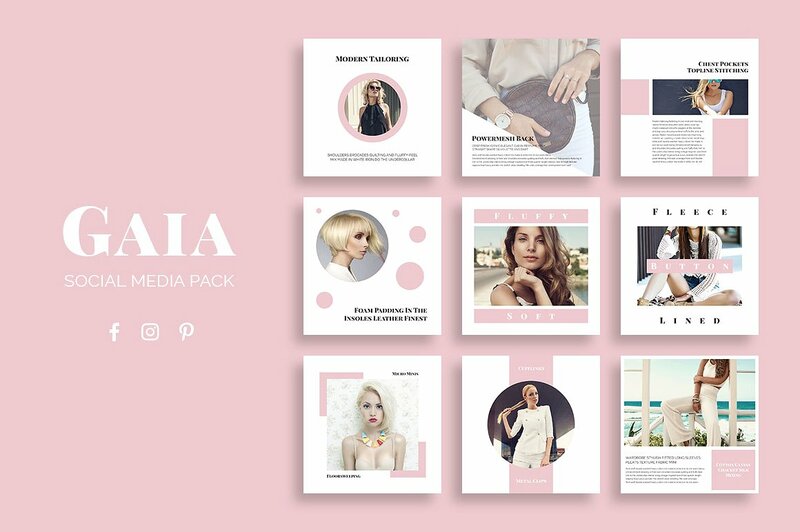 Mayka has 15 different design versions in square format for Instagram and rectangular size for Pinterest. 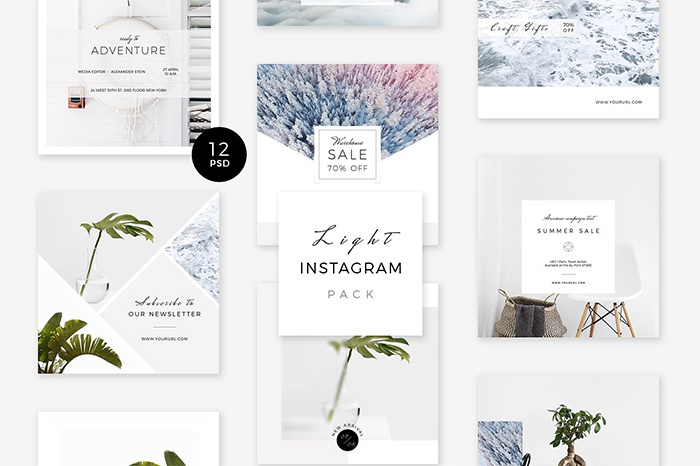 This bundle features 65 beautiful light post templates for Instagram. You can edit any element in Photoshop. This set of Instagram posts is not a usual one. 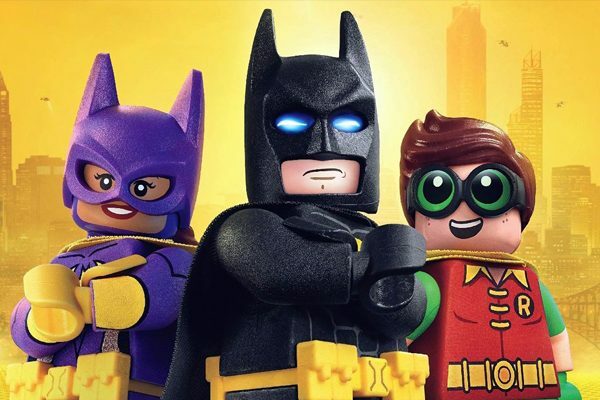 It has animated images to impress your followers. You can use both dynamic images and static versions. 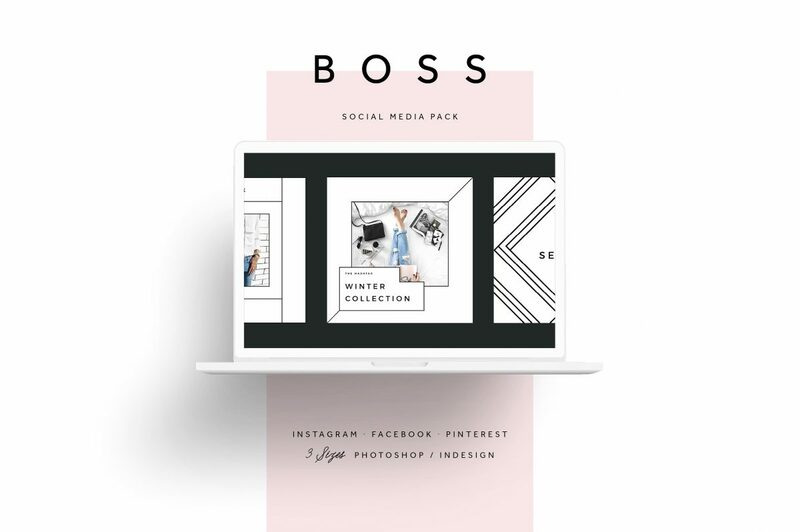 Use this fantastic Instagram pack with 30 creative Instagram posts to gain new followers, promote your new products, or launch a giveaway. 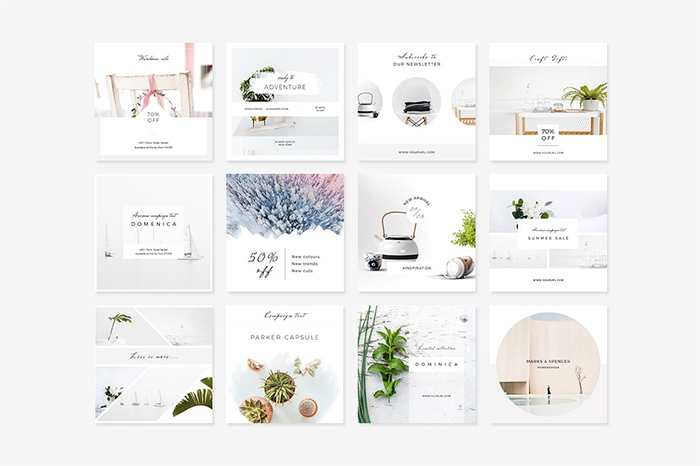 This gorgeous, airy Instagram pack contains 12 fully editable post templates. 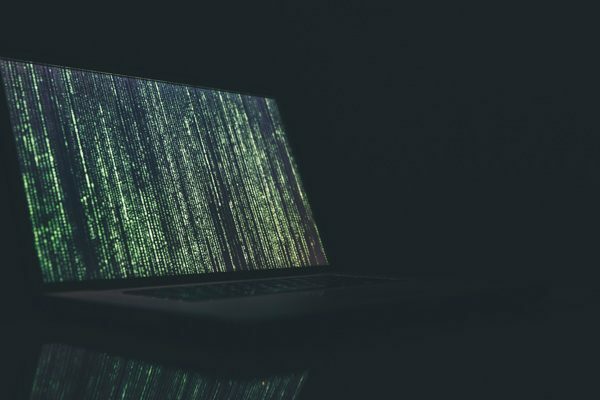 You can replace images on your own using smart object. 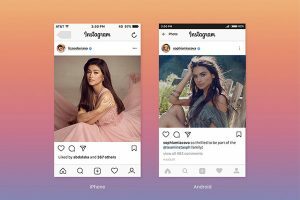 Here is a feminine set of Instagram posts with pleasant pink color and golden frames. 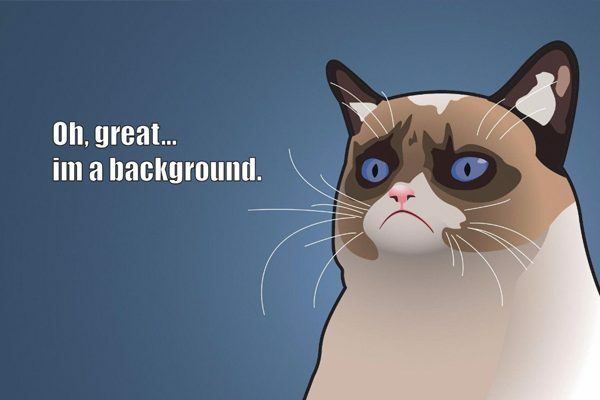 You will also get free backgrounds and overlays as a bonus. 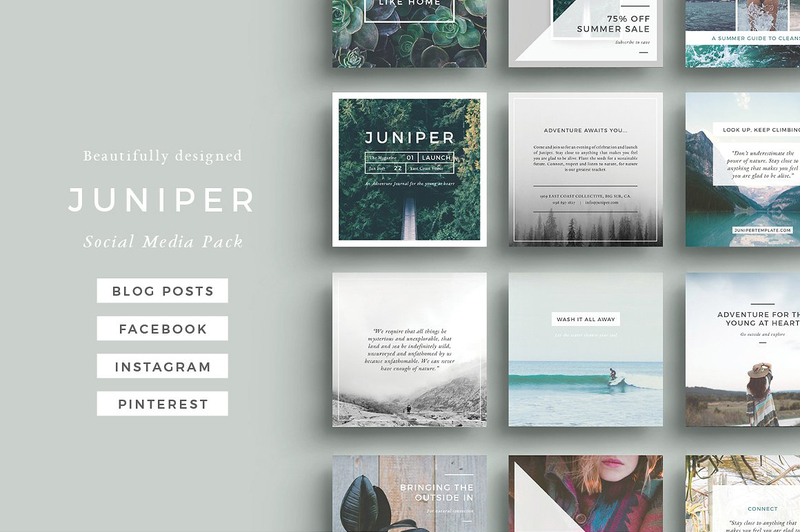 Juniper is a fantastic Instagram pack of post template which you can also use for Facebook, Twitter, Pinterest, and even blog posts. It includes square, rectangle, and vertical designs for all social media sites. 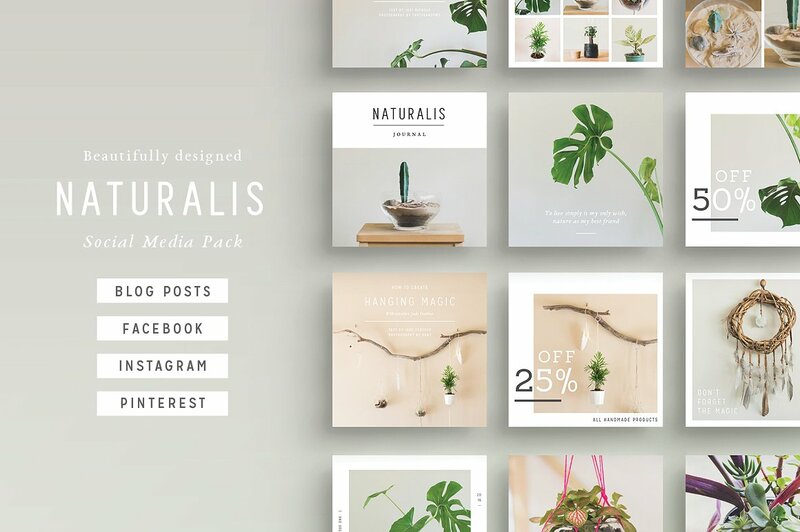 These Instagram post templates were designed not in Photoshop, but in Canva, a favorite image editing software. 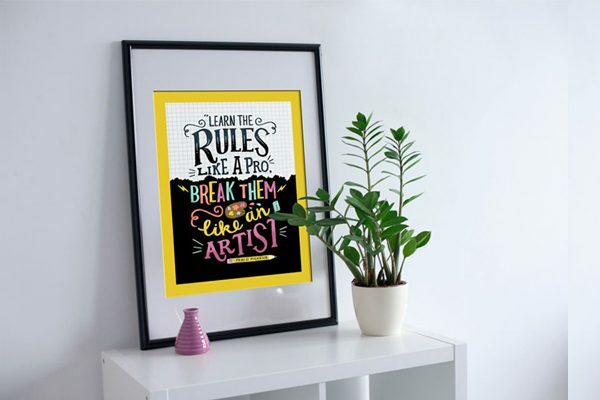 After purchase, you’ll get a link to editable designs, which you can customize using Canva free account. 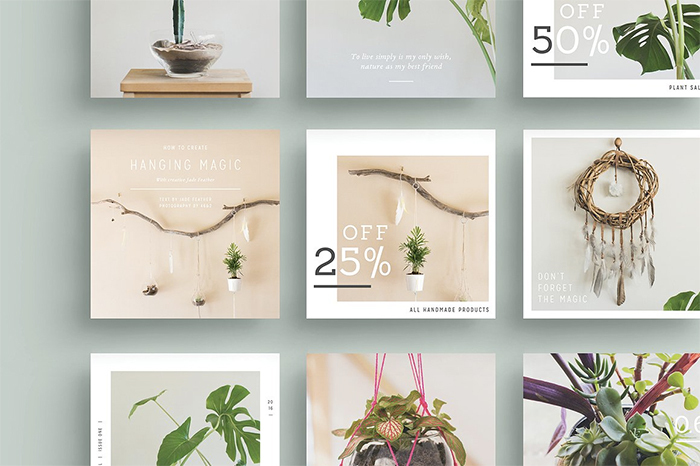 Here are 32 modern design variations for Instagram posts. 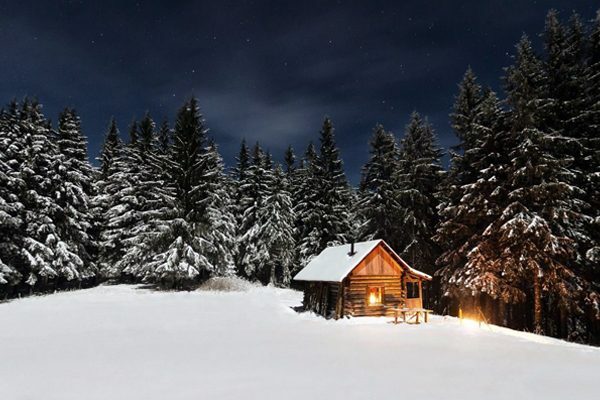 Images are also optimized for Facebook and Pinterest. 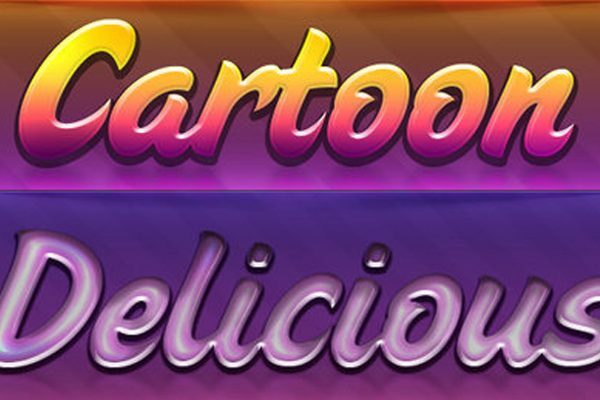 Free fonts and free images are included. 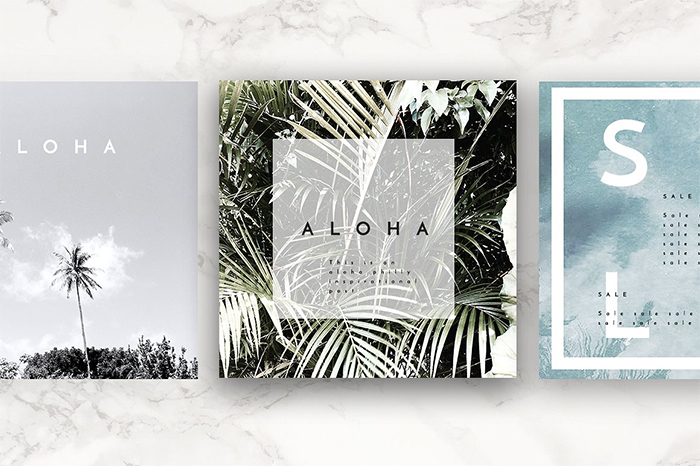 Here you’ll get three PSD files with 12 unique, amazing layouts for Instagram. 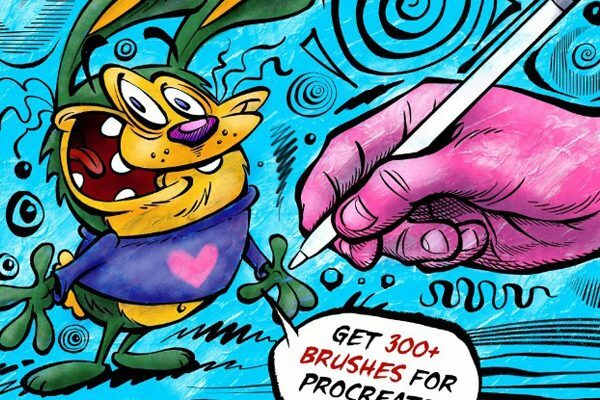 You can quickly change everything you need using Photoshop. 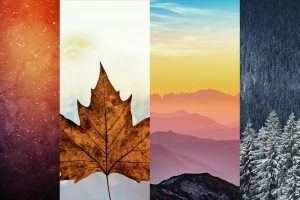 This is a set of 20 stunning banners for Instagram adequately cropped and optimized. 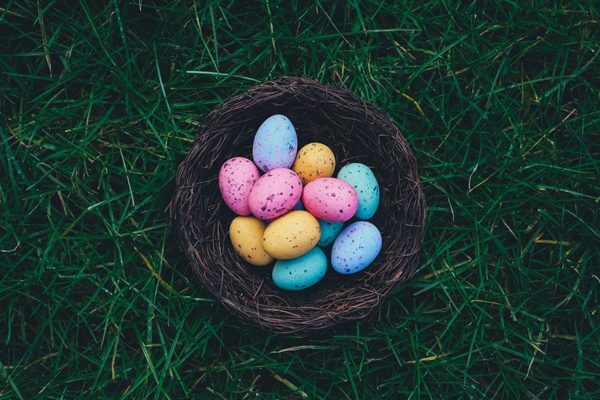 You can use them to create a content plan for months. 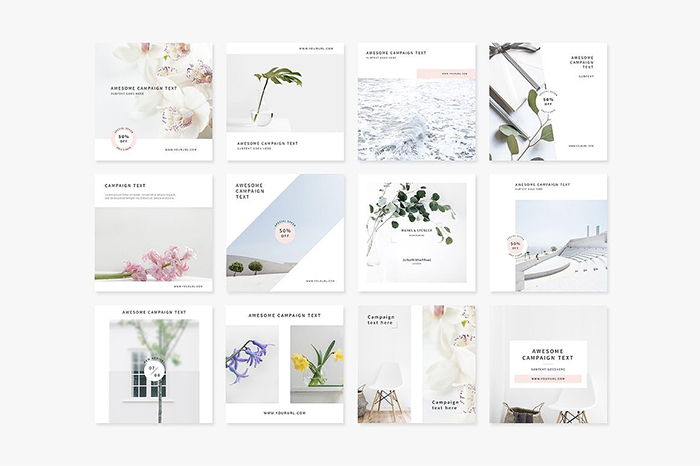 Take a look at this clean, minimalist 84 templates for Instagram. 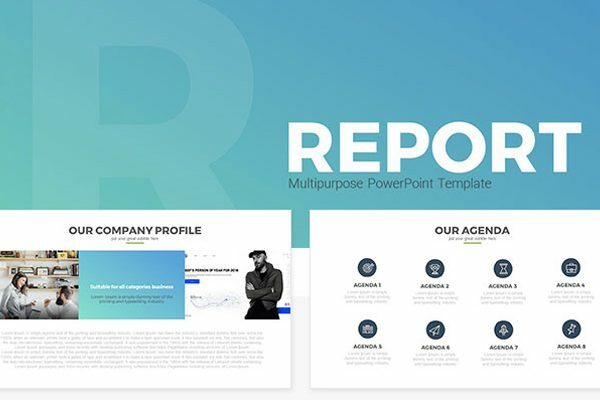 All the templates are customizable; you can replace images and change the text. 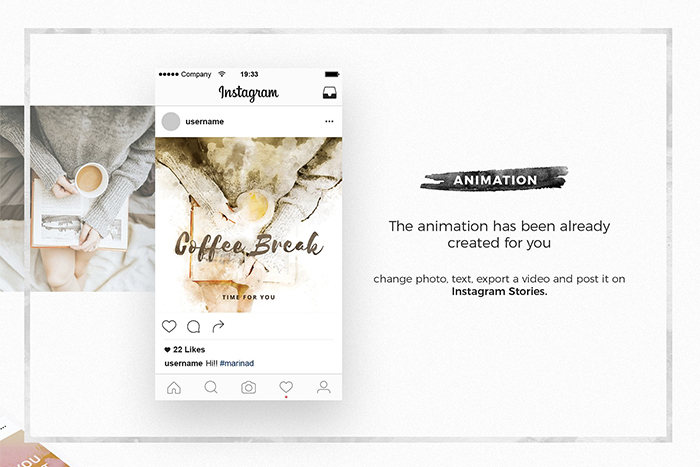 This fantastic animated set of Instagram post templates is my personal favorite on this list. 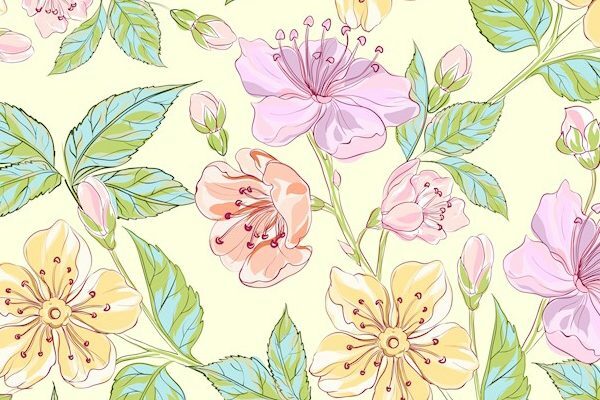 There are watercolor animations which look stunning! 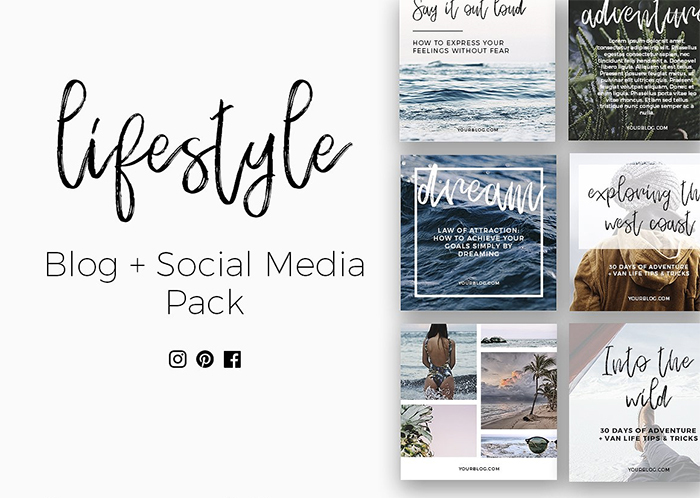 These stylish modern lifestyle posts for Instagram will help you grow the following and drive traffic to your site. 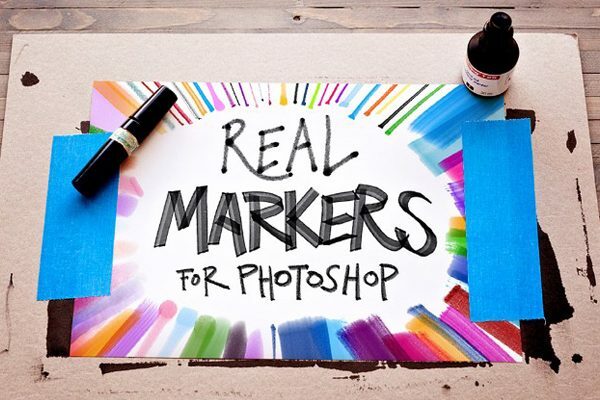 You’ll get editable PSD files along with free stock images. 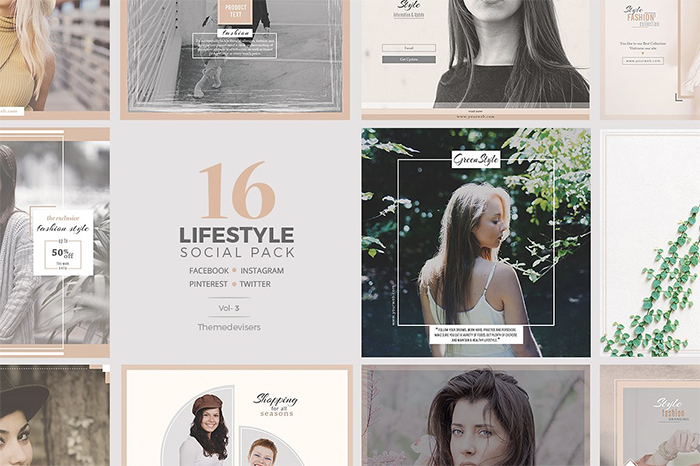 This lifestyle set of Instagram posts features 16 unique layouts and 64 total posts. You can also use them for Facebook, Twitter, and Pinterest because optimized images are included. 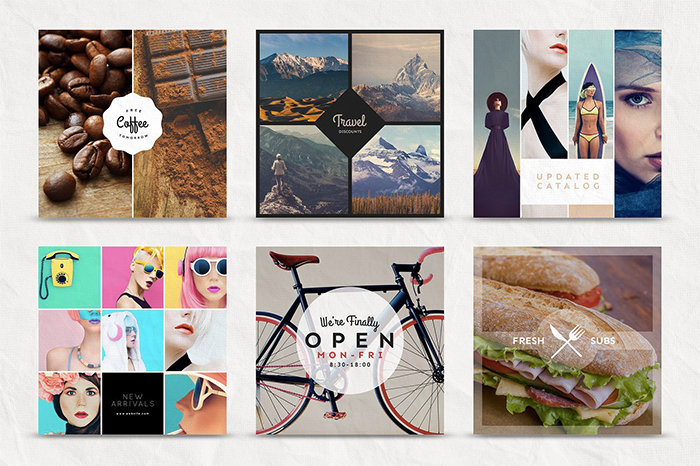 This clean, modern package contains 24 PSD files which you can adjust to fit your needs. 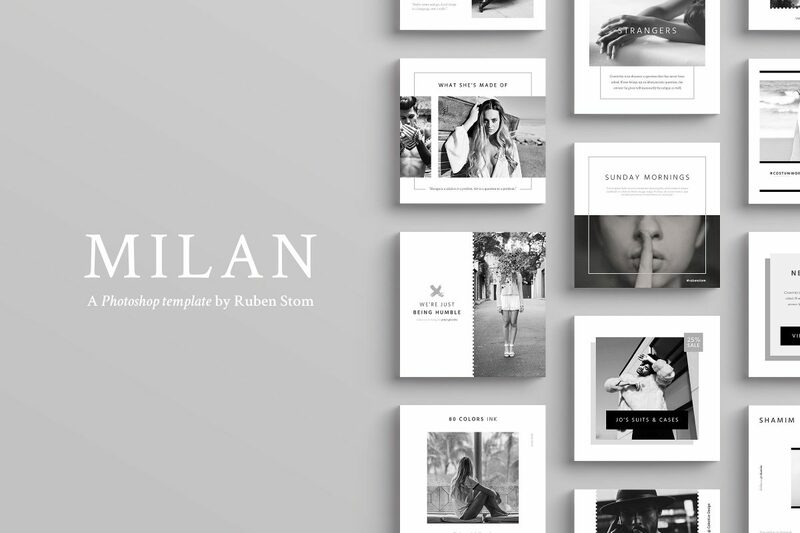 This chic professional design will be a perfect solution for lifestyle bloggers. 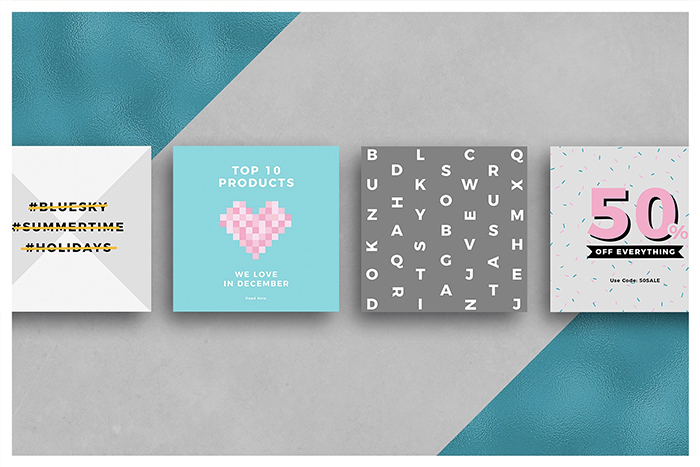 Studio standard brings you a fully edited template pack that has 15 designs in pack that you can use. 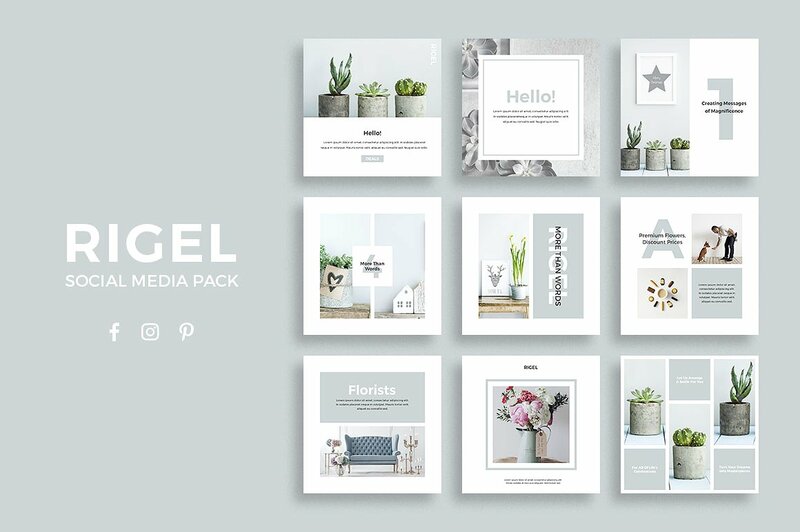 Rigel social media pack gives your business a great style with its great adversity. 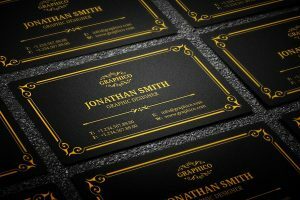 Give your business a great boost with this elegant look that can be for any fashion theme. 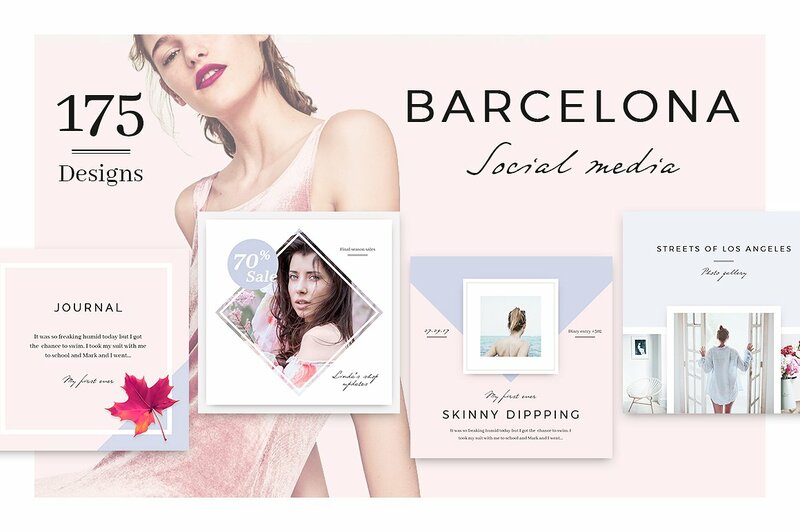 Barcelona Social Media Bundle brings you a variety of designs from over 175 which are elegant, bright and trendy. 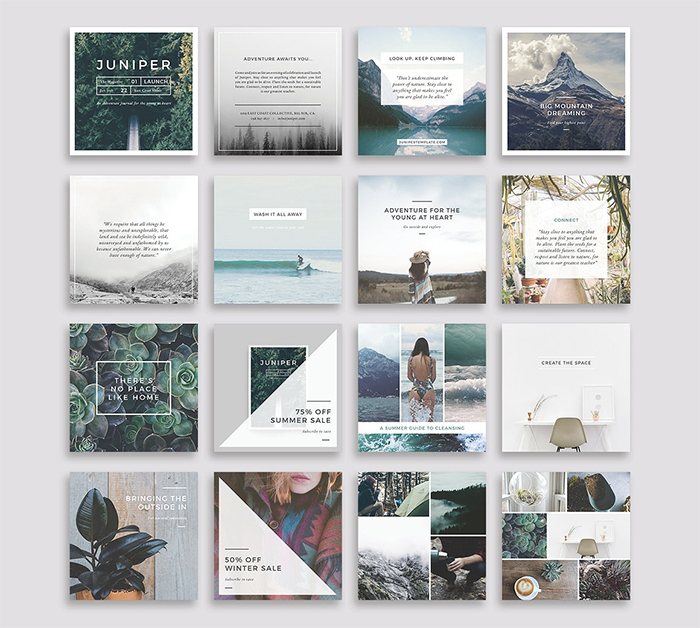 This pack was created with adobe photoshoand indesign that contains 90 files , 30 designs, and 3 different formats. 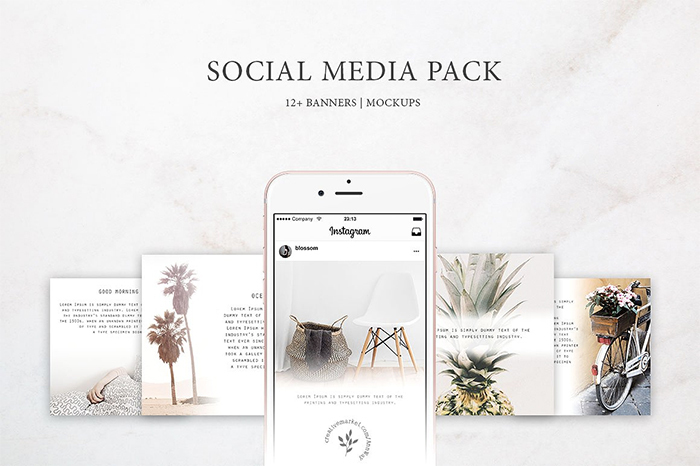 Here we have a multipurpose social media pack that has over 32designs and can be used for phtotoshop. 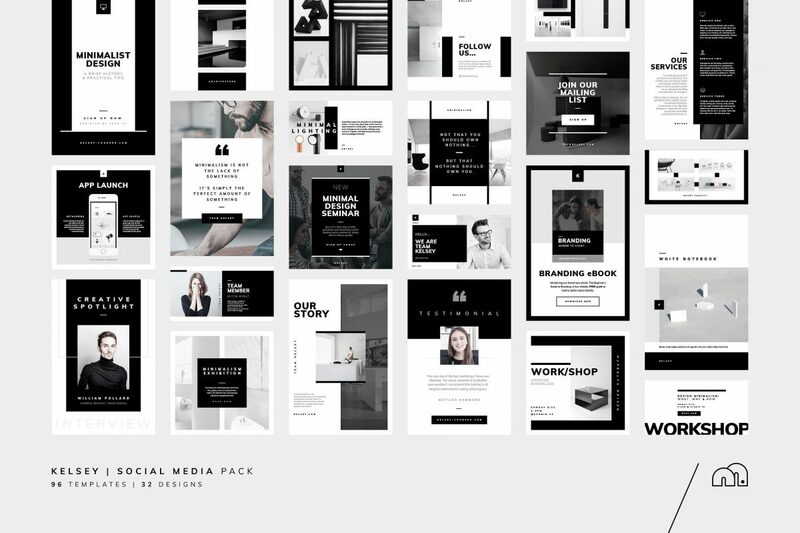 Clean and modern multipurpose pack that is easy to use and covers all different styles of templates. 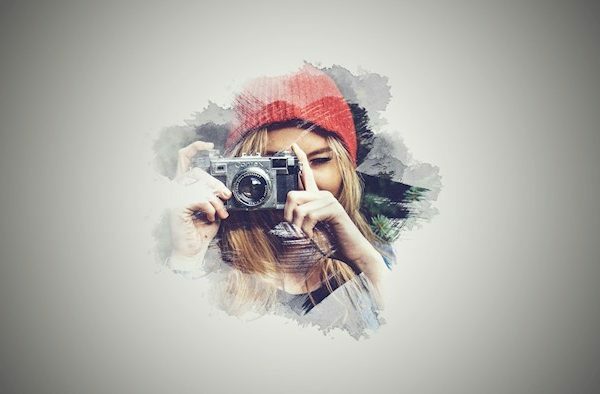 Social Media collection has 40 unique easy to edit photo shop social templates. 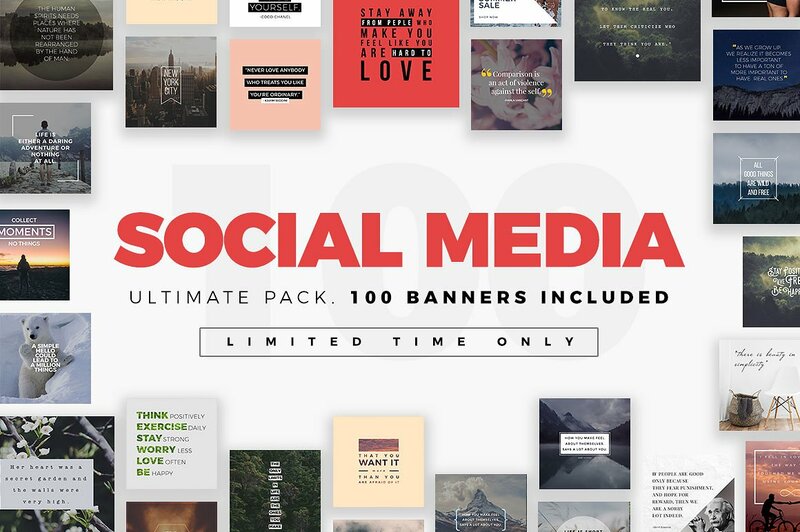 Social Media ultimate pack has 100 banners that are included which are great for personal or commercial. 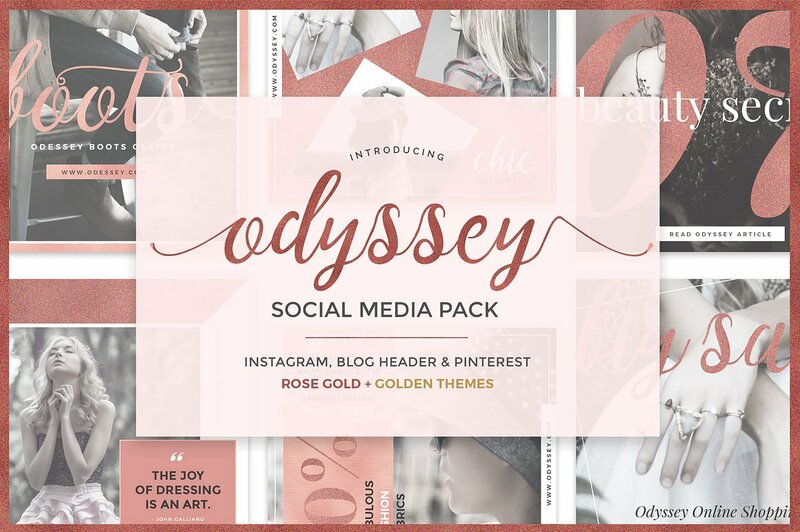 Beautiful color of rose gold that gives an elegant and stylish look to your social media for all fashion bloggers, beauty and lifestyle bloggers. This template brings alot of value to your social media post because of how detail for any entrepreneur. 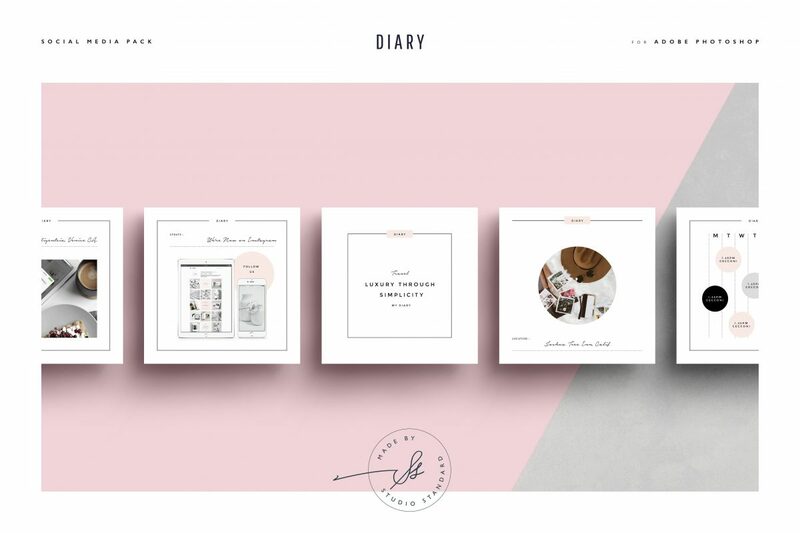 The diary pack is great for any designer , blogger, creator that is going to promote on there social media. 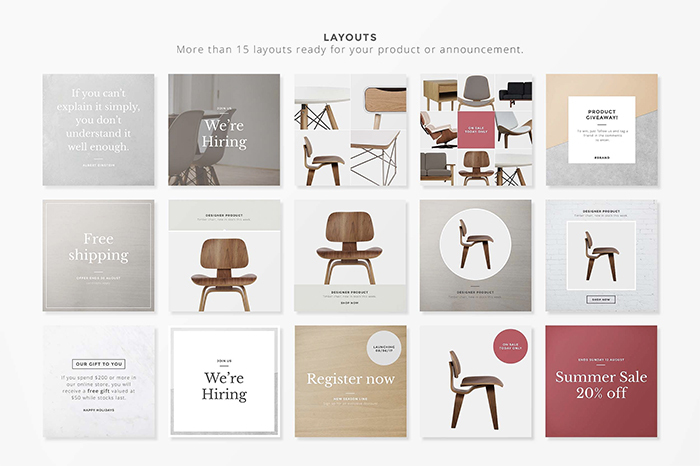 Comes with 60 files , 20 designs and 3 different formats. 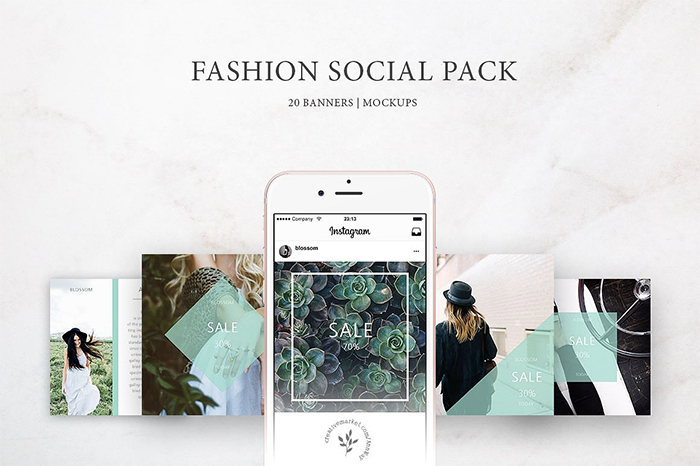 A multipurpose pack that you can use and fully customizable with 16 design variations that you can choose from to use for your design. 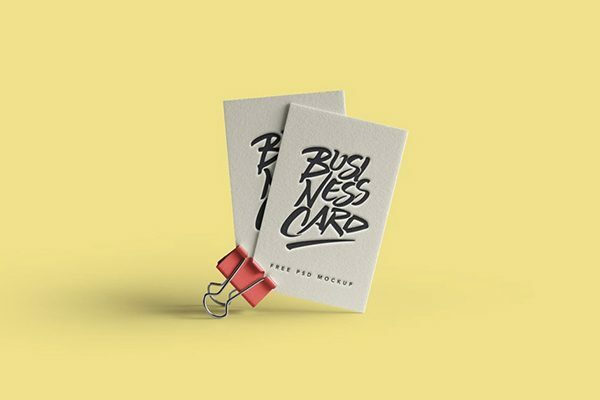 This pack will give you an elegant look at your design and business. 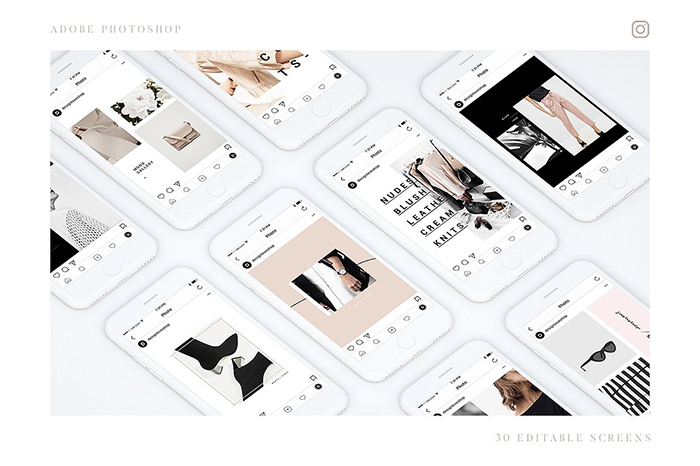 You can use this for fashion, blogging, artist and more. 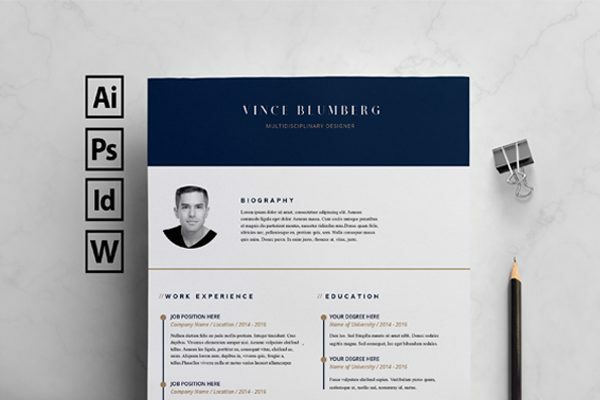 There are over 50 templates available. 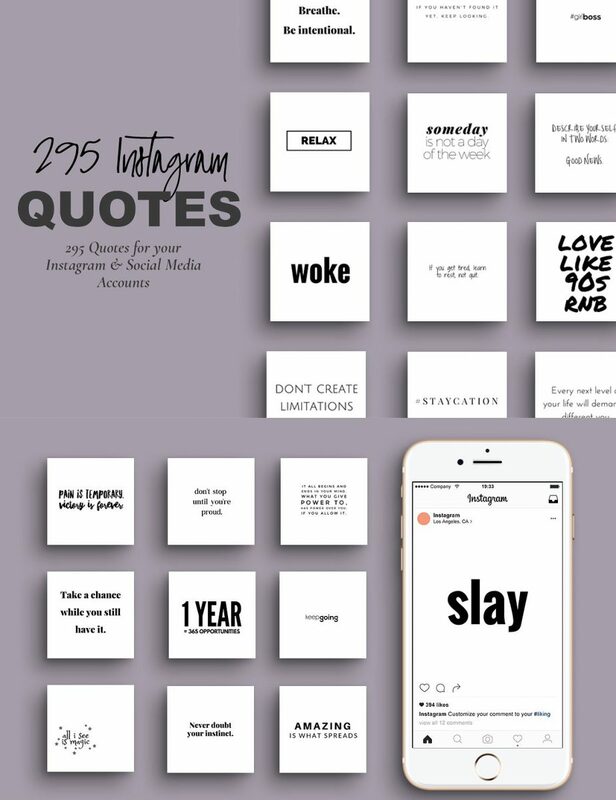 This pack beings you 295 instagram quotes for your instagram and other social media accounts. 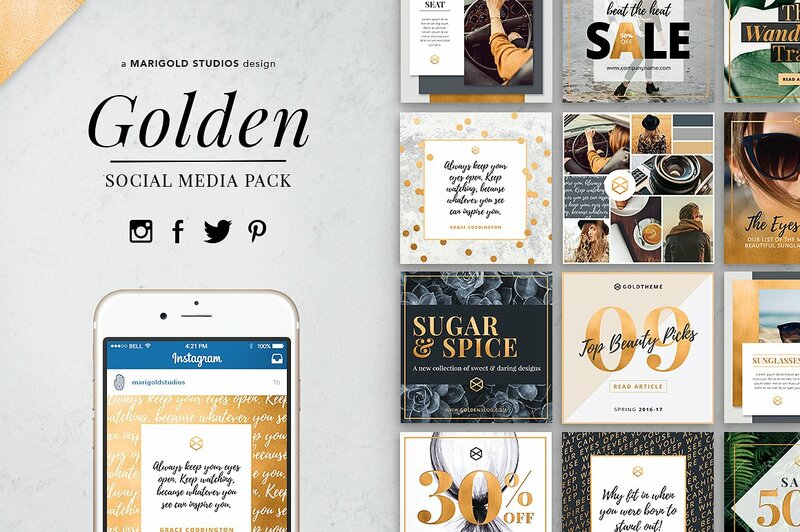 A golden theme with a super stylish for all sort of business and personal use. 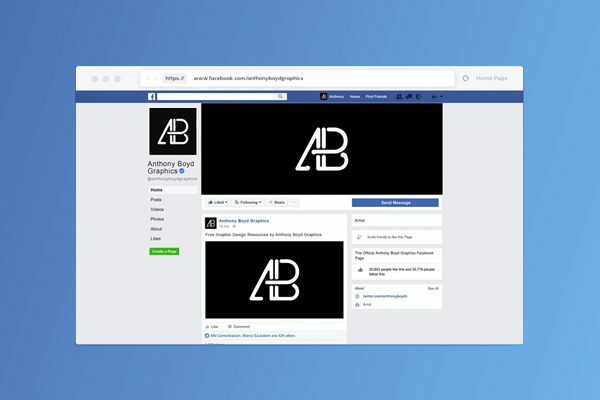 You can promote your business on all social media with an amazing image. 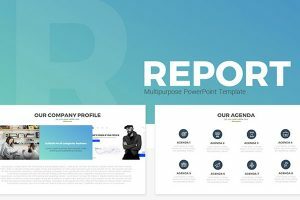 This template has 14 editable post with different unite sizes that can be used on all sort of medias to make your page look presentable. 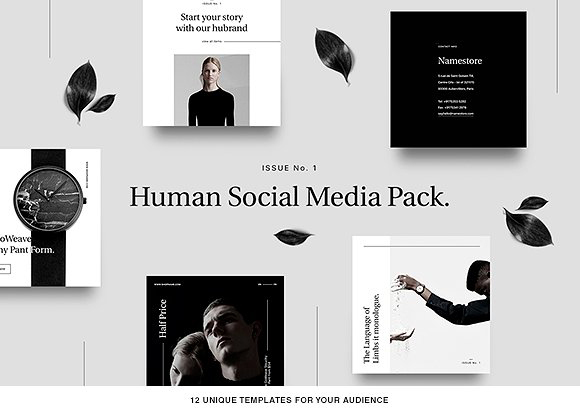 Human social media pack includes 12 templates that are designed for Instagram, faceook and twitter. 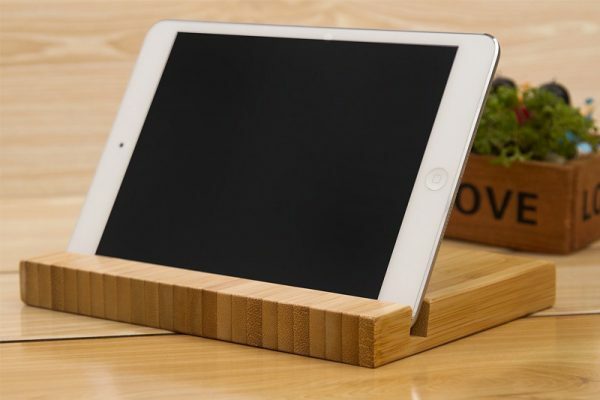 This is great for bloggers, lifestyle brands and more. 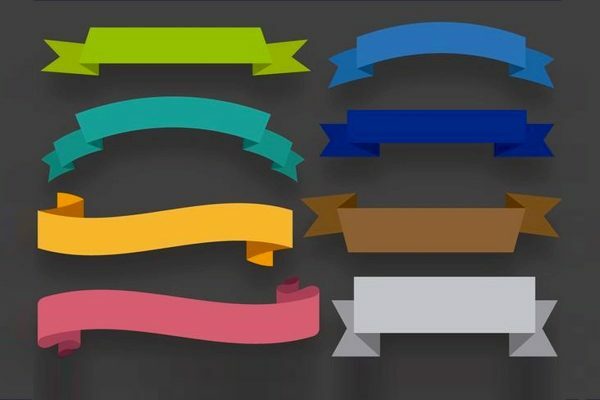 A sweet design with a great look to give you great multipurpose use for a variety of social media post. 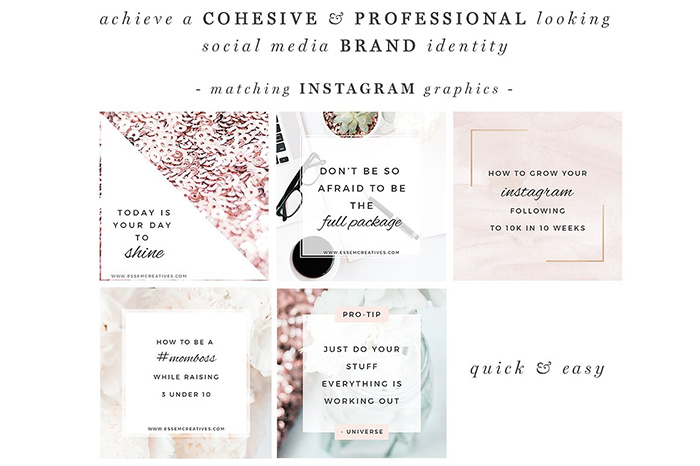 There are 60 templates that vary between Instagram, Facebook, and Pinterest. 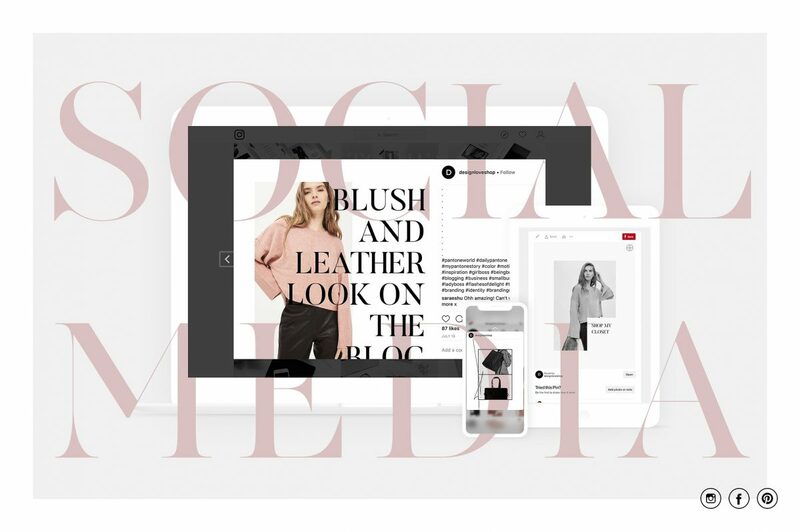 There is a variety of social media templates you can choose from that will best fit you for your next posting whether its Instagram, Facebook or even just twitter. We know your audience is going to be pleased when seeing your designs come to life with one of the above-listed templates. 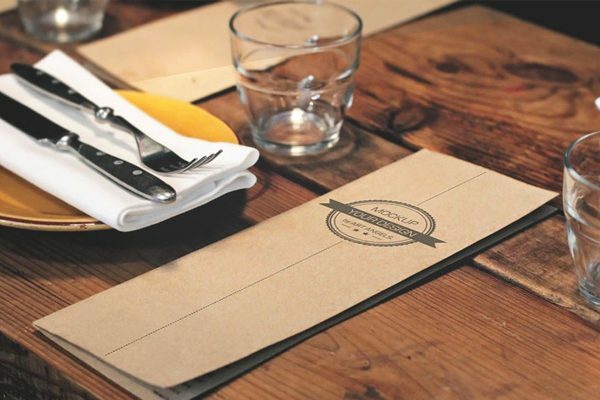 Having neat and creative post will be essential for your business.